I am Mafa Bavuma, a youthful, goal-oriented, humorous and persevering radio moderator. Brought up in the dusty boulevards of the little provincial town of Alicedale. I'm the last born in the group of eight youngsters. I did my essential and secondary school training at Hendrik Kanise Combined School in Alicedale. Registered in the year 2000, preceding I selected for a news-casting course at the then PE Technikon now Nelson Mandela Metropolitan University. What demonstrate do you have? I am the host of the quick-paced, instructive noon Current Affairs appear, Zibuzwa Kuthi, from 12-1pm weekdays. It's a heavily congested show, where we bring live newsmakers, SABC Journalists revealing live from all edges of South Africa and from abroad, through informal organizations we talk about a topical issue of the day, every day, with our audience members. Our stories go from Social issues, political, practical, youth stories, sport and so forth. We give you climate and movement report. It's a one hour demonstrate loaded up with data, top stories, interesting and the sky is the limit from there. The name of the show "Zibuzwa Kuthi" reveals to you what is the show about. 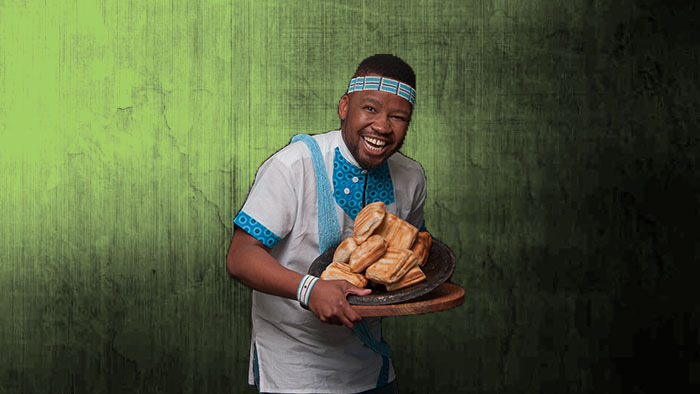 I'm additionally part of the breakfast demonstrate group, BEE, a demonstrate that keeps you conscious, educated and you will without a doubt chuckle your lungs out, and you will begin to look all starry eyed at my irresistible laughter...That is where you get to see the clever side of Mafa Bavuma. At the point when and how did your profession begin? I voyaged all kid ventures in the radio business, starting my vocation at a network radio, Radio Kingfisher, before I moved to the SABC's provincial youth station, Tru FM in 2008, preceding I joined Umhlobo Wenene FM that year. I had a short stretch in the print media, filling in as a writer, sports editorial manager and proofreader in an Xhosa distribution, IZIMVO ZABANTU, between 2005 to 2007. Such a significant number of individuals have assumed a part in trim me to be the moderator that, I am today. It was an awesome joy to work under unbelievable radio moderators, as Fezile Mpunzi and Fikile Lubisi, who have not been just my managers but rather father figures, acclaiming me when I do great, usefully scrutinizing me when I do awful. Other than radio, what different things do you do?